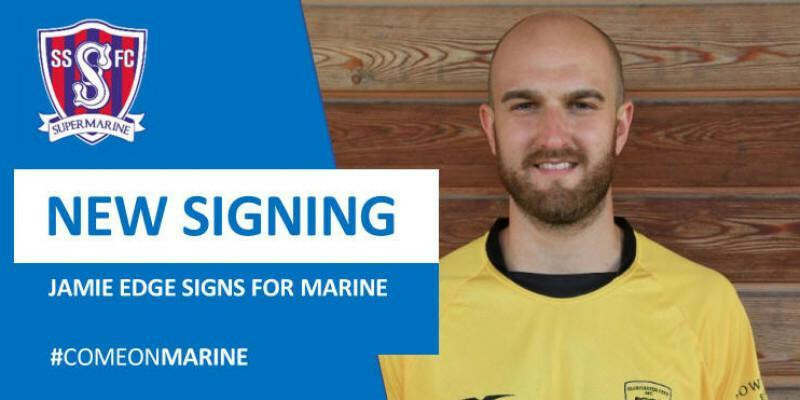 Swindon Supermarine Football Club is delighted to announce the signing of midfielder Jamie Edge from National League South side Gloucester City today. Jamie is an experienced player who has also played for Hereford FC when the won the Southern League Premier title in the 2017/18 season. He is ball playing midfielder who signed for Gloucester from Hereford FC in September 2017, returning to the Tigers after an initial short spell in 2013. Once on the books of Arsenal, manager Arsene Wenger personally oversaw the acquisition of Edge from Cheltenham Town. A versatile player, Edge has also played centre back in his career.